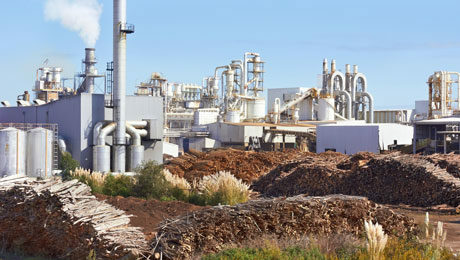 During the flow and compression of cellulose-based, raw paper materials such as wood, the end game is to have a pulp-like substance in order to form it into paper or paperboard. Our valves are used to transport the removed water from the paper web in the paper making process. Also used for transporting the drying chemical to the paper machine.